Music lovers would be hard-pressed to listen to one of South Korean singer Han Dong Geun’s clear, soulful, melodic performances without a swell of emotion. With a voice and technique that has slowly but steadily brought him into the public eye at home and abroad, Dong Geun has set himself apart from his peers with authentic ballads that go above and beyond his past renditions each time. The singer first caught audiences’ attention with his appearance on season three of MBC talent show, Star Audition, Birth of a Great Star, which he won before signing with entertainment management company Pledis Entertainment. 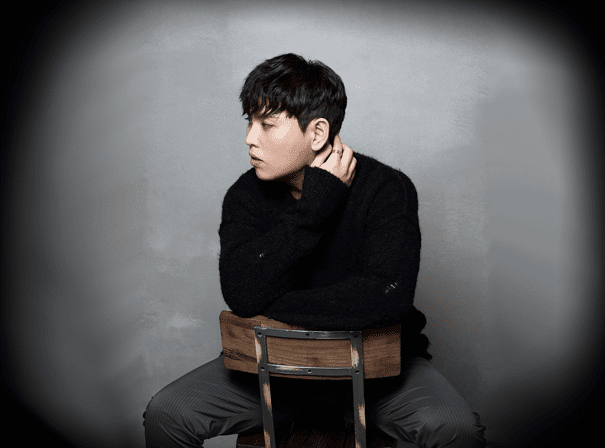 The singer went on to release five singles, three of which made it into the top 10 on Korean charts, before unveiling his first album, Broken People, in 2017. Dong Geun has since won an Asia Artist Award, MBC Entertainment Award, Seoul Music Award, and Gaon Chart Music Award. Dong Geun’s debut single, ‘Making A New Ending For This Story,’ did well on Korean charts, peaking at No 1 with over 2 million sales. He also performed the song on shows, including Music Bank, which aired in more than 60 countries. Fans were delighted to see his appearance in King of Mask Singer, a program where artists sing in disguise, and which he has now won three times. Dong Geun has also participated in the 2016 Duet Song Festival. With ambitions of being the ‘next Eric Clapton’, this exceptionally talented musician is sure to impress audiences across the globe with his next project.